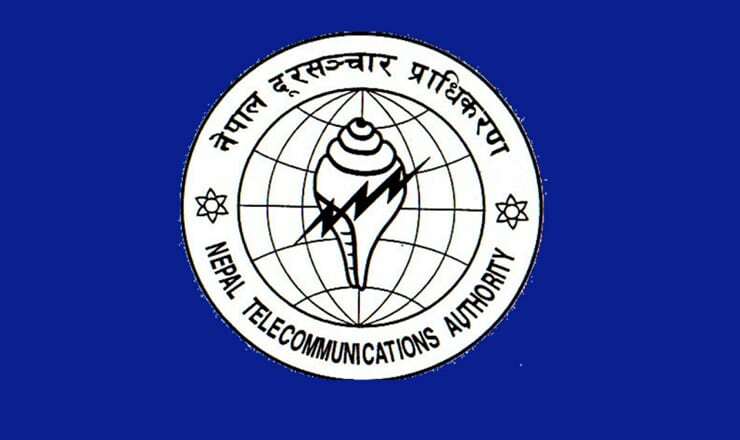 NTA, the regulator for Telecommunication in Nepal has directed the telecom companies to restore their telecom services in the windstorm affected areas of Terai. Much of the storm affected areas fall in Bara and Parsa district. The sudden rainstorm on Sunday destructed people’s houses on a large scale, killing more than 30 people. According to NTA, hundreds of Mobile towers from different Telecom companies were disrupted with the storm. The mobile towers of Nepal Telecom, Ncell and Smart Telecom were not functioning due to damages and electricity supply. So, NTA has asked them to put their efforts to restore the network as soon as possible. NTA acting Chairman Mr. Purushottam Khanal informs media of their directives to Telecom companies in making proper environment for the service restoration. For such emergency situation, most people want to be connected to their family. NTA also requests to make short conversation as the limited channels may be congested there. They have asked it to prevent the long conversation which will deprive the mobile service to others in emergency need. NTA asks people to make short conversation in the area as to free the channels for those in emergency need. We can also see in pictures that many electricity poles have been damaged in the affected areas. Due to the absence of regular electricity supply, the mobile towers will get disrupted. Although telecom companies have tried to restore few by using diesel generators for some time, it seems not feasible for all the disrupted towers. NTA also says they are in continous coordination with NEA (Nepal Electricity Authority) for the restoration of electricity supply. They believe the regular supply will be place as soon as possible. We would like to know the real situation of the affected areas. If you are there or know someone who is there, we request to provide detail information about the telecom services in those areas. You can either comment below or send the information in our Facebook page inbox.